New videos received by human rights NGO Amnesty International showing brutal attacks against ordinary people and security forces are further proof of the horrific escalation of violence in Cameroon’s Anglophone regions, the organisation stated. Amnesty’s forensic experts have authenticated two videos which were received late last week. In the first video, an individual identifies himself as being a member of the armed separatists group “Ambazonia Liberation Forces”. The same video shows images of a gendarme’s decapitated head. In the second video, which is believed to be a continuation of the first clip, a voice can be heard saying that the armed separatists had taken the gendarme’s rifle, which Amnesty identified as an AK Chinese Type 56, a model that is ubiquitous in the region. According to the forensic experts, the gendarme had bruises on his head, which was laid on a blood-soaked white cloth with what could be his genitalia placed nearby. Amnesty is not yet in a position to independently confirm the exact location of where the videos were shot, but analysis suggests it might be in the area of Belo, in the North West region which has been badly affected by the crisis. Belo is also close to Njinikom, a town and commune in the North West Region of Cameroon, where “Ambazonia Liberation Forces” is known to operate. As a result of the violence in the Anglophone regions, which began in late 2016, up to 400 ordinary people have been killed by both the security forces and the armed separatists. “By also attacking and kidnapping students and teachers, we have reasons to believe many other lives of ordinary people are now at risk with the violence carried out by some members of the armed separatists groups. This must immediately stop. 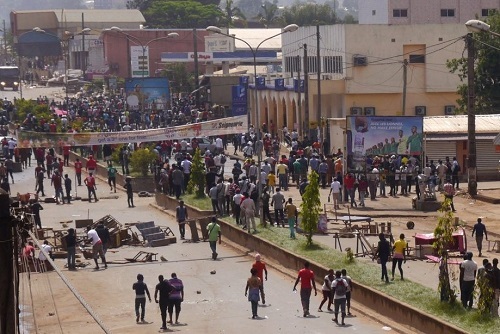 “With the upcoming elections in Cameroon, we have reason to fear a further upsurge in violence. We may well see an escalation in the number of security incidents and increased activity by armed separatists threatening to disrupt the electoral process at all costs in the Anglophone regions. “Violence will only fuel further incidents, crimes and untold suffering. The government must act immediately against this in an attempt to restore peace in the Anglophone regions. 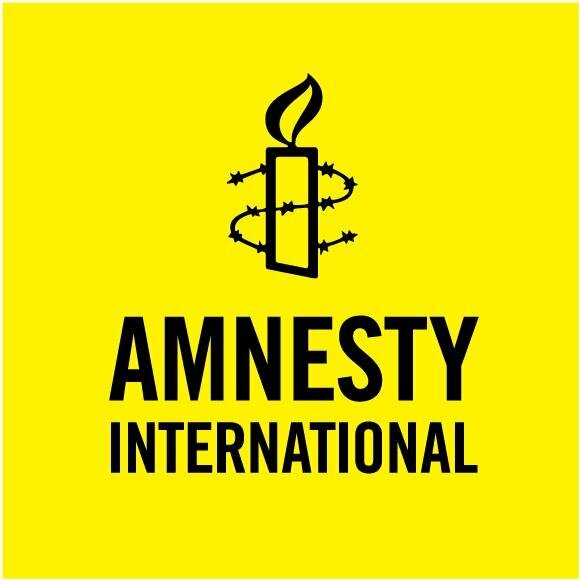 Amnesty has recorded more than 260 security incidents since the beginning of the year, ranging from clashes between armed separatists and security forces, kidnappings of members of the general population and the killing of security forces by armed separatists. The incidents also include unlawful killings by the security forces, and the destruction of private properties by both sides. Since the start of the crisis in Cameroon’s Anglophone regions in late 2016, Amnesty has documented the deaths of more than 160 members of the security forces at the hands of armed separatists. However, the death toll could be much higher as attacks go underreported. In its June 2018 briefing, A turn for the worse: Violence and human rights violations in Anglophone Cameroon, Amnesty highlighted a series of acts of violence committed by armed separatists in the two Anglophone regions. The document featured cases of ordinary people, including teachers and traditional chiefs, who were assaulted and abducted by armed separatists.